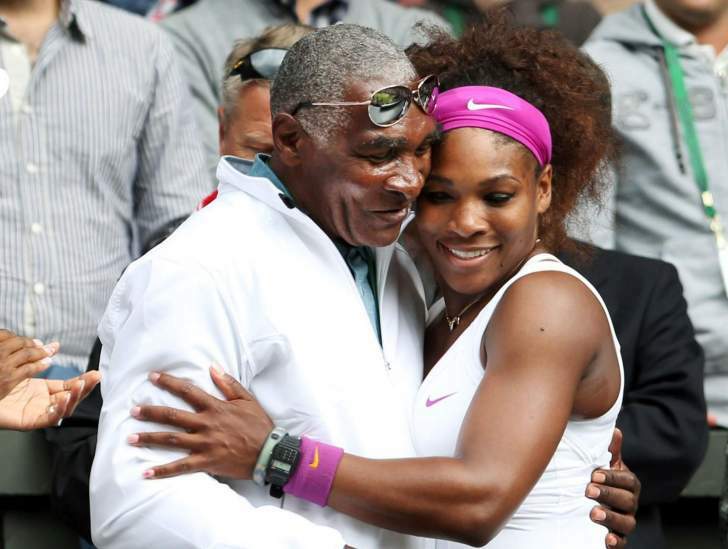 Richard Williams, father to tennis greats Venus and Serena, is heading to Zimbabwe for coaching clinics and promotional work for the Zimbabwe Tourism Authority (ZTA), the Business Times reports. "Father to popular tennis stars Serena and Venus, Richard Williams, is coming to Zimbabwe but we are still finalising details on when he is supposed to be in the country, but it will be next year. "He is coming to conduct some coaching clinics, while at the same promote the country because he is a role model and a father of very famous daughters. We are proud that we will be bringing to the country such a high profile person," said the source within ZTA. He took tennis lessons from a man known as "Old Whiskey" and decided his future daughters would be tennis professionals when he saw Virginia Ruzici playing on television. Williams says that he wrote up a 78page plan, and started giving lessons to Venus and Serena when they were four and a half, and began taking them to the public tennis courts. Serena won the US Open in 1999; Venus beat Lindsay Davenport to win the 2000 Wimbledon title. After that victory, Richard shouted "Straight Outta Compton!" in reference to a song by N.W.A based on that area in Los Angeles and jumped over the NBC broadcasting booth, catching Chris Evert by surprise and performing a triumphant dance. Evert said that the broadcasters "thought the roof was coming down". The coming in of Richard is part of ZTA's programme to bring celebrities to help brand Zimbabwe. In June, the World Class Legends played a promotional match with Warriors Legends as part of a drive to promote Zimbabwe as a safe investment destination.